Romania is the third market in Austrian real estate group Immofinanz’s portfolio by asset value but the first in terms of revenues, according to the group’s financial report for 2018. The gross return in Romania stood at 7.3% in 2018, the highest of the group’s seven core-markets, and one percentage point over the group’s overall gross return (6.3%). Immofinanz recorded revenues of EUR 46.6 million in Romania, representing 20.5% of the group’s total revenues in 2018. The value of Romanian assets (carrying amount) was EUR 635.7 million, or 17.1% of the group’s total, after Austria (19.6%) and Poland (19.3%). The gross returns in Austria and Poland were however significantly lower than in Romania, namely 5.7% and 6.1%. The biggest part of the group’s revenues in Romania came from the six retail properties, which brought it EUR 27 million worth of rents and a gross return of 8.5%. The six shopping centers had a total area of 153,500 sqm and an estimated value of EUR 318 million. 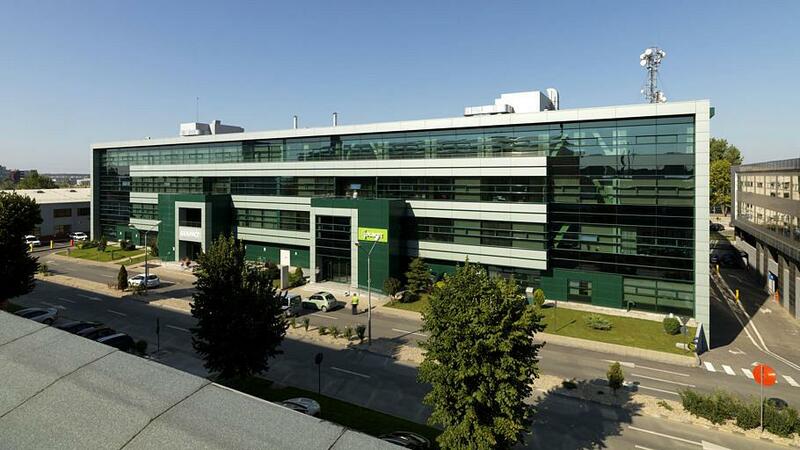 Immofinanz also had nine office properties in Romania, with a total area of over 190,000 sqm, which were valued at EUR 317 million. The rental income from these properties amounted to EUR 19.5 million and the return was 6.2%. The group has EUR 31.3 million worth of projects under development and EUR 100 million worth of pipeline projects in Romania.